Flawless Inbound Named a Top Canadian Content & Email Marketing Company! 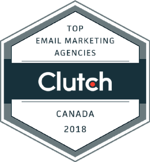 We are extremely proud to announce that Flawless Inbound has been recognized by Clutch as one of the top content marketing companies in Canada, and one of the top email marketing companies in Canada! 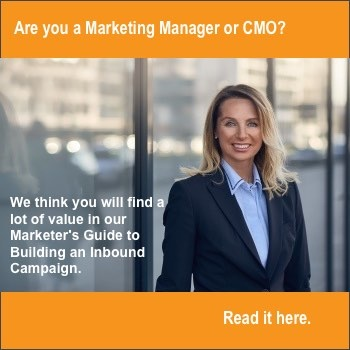 Client feedback is that Flawless Inbound works hard to ensure that your lead generation and marketing strategies are effective and practical, no matter your budget, background, or goals. This is a company that understands the essential foundation of strong inbound and outbound marketing strategies in the booming sector of digital marketing. 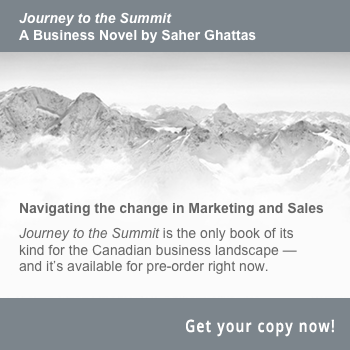 In their own words, "we are prepared to help set your company up for success." 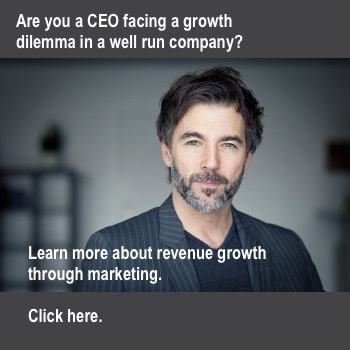 As an inbound growth agency focused on B2B companies throughout Canada and the U.S., they adopt a specialized full inbound methodology that separates them from the competition. 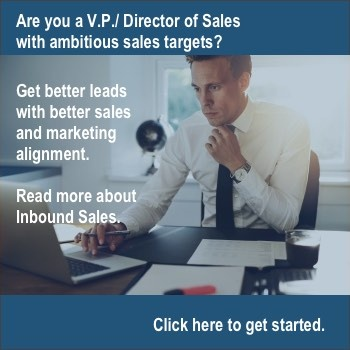 Not only do they delve deep with a personalized marketing strategy, but they also integrate it into your company’s sales process from end-to-end. 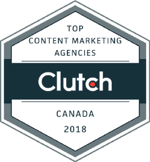 Their unique strategy, coupled with a commitment to excellent client service, earned them a spot in Clutch’s coveted Top UK and Canada Companies press release. Clutch, a B2B ratings and reviews platform, pushes out these press releases annually to highlight the top-performing companies in specific sectors and regions of the world. 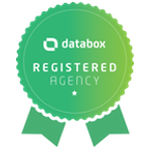 Flawless Inbound was featured among over 350 other companies in this extremely competitive process. Clutch creates these press releases based on a company’s ranking on their website, which is determined largely according to the recentness and quality of reviews, as well as factors like the company’s ability to deliver, and their service focus, based on past and current work and their websites and social media channels. 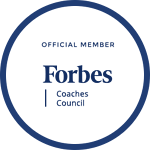 While it’s free and easy to get listed on Clutch, only the best companies across each industry and geographic location are named as leaders in Clutch’s renowned press releases. The 2018 list features companies from across four broad industries that have proven their ability to deliver and their industry expertise. To have a chance to be featured in the 2019 list, Clutch encourages companies to apply, as they are always adding new profiles and reviews to their research. Congratulations again to Flawless Inbound for their strong performance.